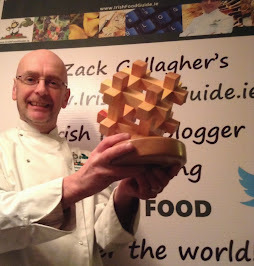 Irish Food Guide Blog - Zack Gallagher Irish Food Blogger - Food and Tourism in Ireland: Bloom 2011 - Bord Bia’s Gardening, Food & Family Festival announced! 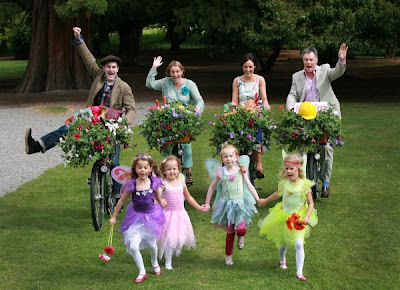 Bloom 2011 - Bord Bia’s Gardening, Food & Family Festival announced! Bord Bia today announced the details for Bloom 2011, Ireland’s largest gardening, food and family festival which is celebrating its fifth year. 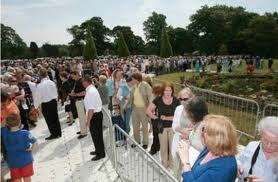 Bloom will take place once again in the Phoenix Park, Dublin from Thursday June 2nd to Monday June 6th. 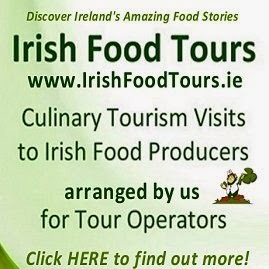 The event will showcase the best of Ireland’s horticulture and food industry and key attractions this year include a record 27 spectacular show-gardens; an Irish Craft Garden in association with the Crafts Council of Ireland to celebrate the Year of Craft; Bloom’s first international garden from China and the new Bord Bia Food Village. At the heart of Bloom are 27 stunning large, medium and small show-gardens which will be judged by International independent judging panels and Gold, Silver Gilt, Silver and Bronze medals will be awarded. In addition, RTE’s Super Garden winning garden will be featured at the show. Gary Graham Bloom Show Manager said “Our show-gardens have been designed by a mixture of new talent and Bloom veterans and the quality and detail contained in all of the designs is just superb. This year’s offering sees the use of a broad range of materials and inspiring features that we are sure will excite and engage visitors”. A number of broad themes will be explored in the Engaging Space gardens which include a garden which will evolve and develop over the course of the show for the Crafts Council of Ireland; an Allergy Free Garden in association with the Asthma Society of Ireland; a garden created by people who are homeless for Focus Ireland; a garden design focussing on Mental Health Recovery in association with the HSE’s EVE Plantmarket Training Centre and a garden designed by Dublin City Council to celebrate the designation by UNESCO of Dublin as a City of Literature. The show-garden area will be complemented with features covering all aspects of the broad floral and horticultural spectrum including the Nursery and Floral Marquee; the new AOIFA Floral Art Stage; the Garden Expert Stage with speakers including Gerry Daly and Dermot O’Neill; GIY Ireland’s grow it yourself feature; the OPW’s Kitchen Walled Garden; a wide range of DIY Gardens and a complimentary Plant Creche to store visitors plants while they are exploring everything Bloom has on offer. 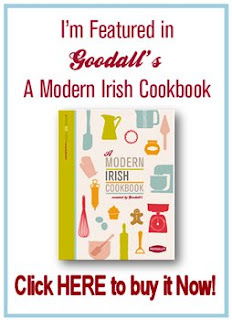 Visitors to the Bord Bia Food Village at Bloom can consume and purchase the best of Irish food and a wide range of delicious wholesale local produce in the Food Market from almost 50 Irish Artisan Producers and a selection of Artisan Caterers. 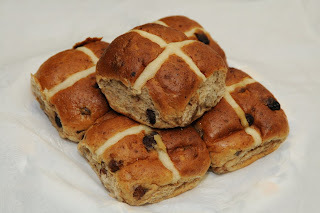 The food offering will be complemented by a range of local artisan beers, whiskeys and spirits available at the Bloom Inn. Love Irish Food returns to Bloom as an event partner and will host a large number of its member brands in the Love Irish Food pavilion. 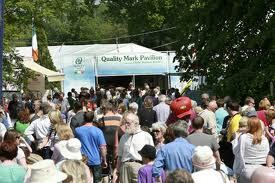 Bloom is a wonderful family day out and best of all children under 16 go free! 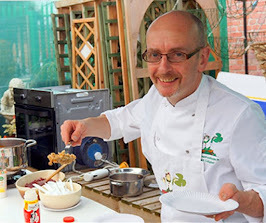 There are a range of family activities including entertainment on the Outdoor Stage which will feature the Café Orchestra, Nigel Mooney Quartet, Mooge 69 and the Mellochords; Craft Demonstrations and Workshops from the Crafts Council of Ireland; Outdoor Catering and Bistro Bloom featuring a Café, Restaurant and Seafood Bar. 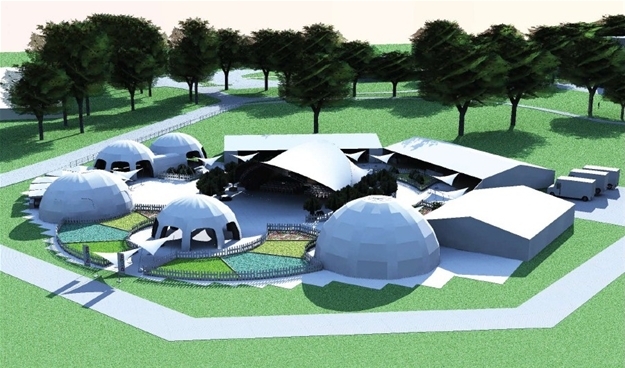 In the Children’s Zone, Dale Treadwell will host Gondwanaland – a haven for Dinosaur enthusiasts and an Australian Bush feature. The Children’s Stage will feature a host of activities including storytelling from Dublin City of Literature Readers and a Creative Kids Café will also run throughout the event encouraging children to use their imaginations, discover and investigate. "Bloom" at the Phoenix Park, Dublin from Thursday June 2nd to Monday June 6th will be open daily from 10am-6pm. Advance tickets are on sale now from €15 – kids go free!